ReviewCaddy is a cross-platform application that allows merchants to seamlessly integrate it with any e-commerce platform. The application can seamlessly integrate with any website. We have also launched App and Extension to integrate with the sites on Shopify and Magento respectively. 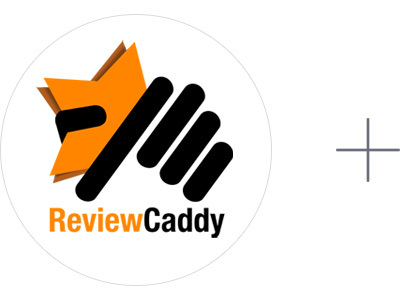 ReviewCaddy Magento Extension helps to collect reviews and ratings, improves the overall customer experience. It helps buyers post Photos and Video along with their reviews. Merchants can integrate the ReviewCaddy application to Magento store and leverage the customer generated content to build trust and loyalty. ReviewCaddy application supports the Shopify platform. Large numbers of e-commerce websites are using this robust cloud based platform. We have developed app which integrates with Shopify store with a single click.